This 2-week Wildlife Rehabilitation and Conservation Research Eco-Learning Volunteer Experience is an informative, fun yet formalised African Wildlife Rehabilitation and Conservation Research/Project Eco-Volunteering educational program and comprises learning through a Volunteering initiative along the Garden Route of South Africa participating in a residential, structured and dedicated Wildlife Rehabilitation and Conservation specific volunteering program which is founded on outcome-based learning objectives with innovative approaches to Wildlife Rehabilitation and applying sound operational animal management care, husbandry and welfare strategies, procedures and protocols. The program is structured and organised with progressive interactive eco-learning from day to day. This interactive program is managed in such a manner where all participants take away invaluable knowledge and experience which can be measured, quantified and qualified through the acquisition of new and innovative knowledge and acquired rehabilitation skills and greater conservation awareness. This program gives an insight into Wildlife Rehabilitation Practices, Veterinarian Procedures from time-to-time and a host of Conservation Research Initiatives and Projects during your stay with us. 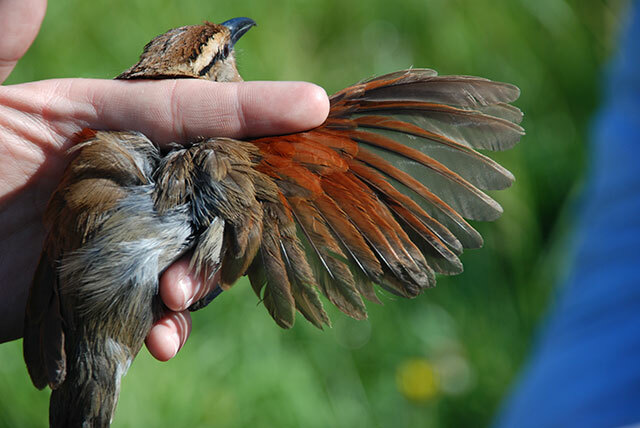 You will leave with an enriched and fulfilling new found appreciation for Wildlife Rehabilitation and an understanding of Conservation Research and Conservation Projects and the role they play in our world today. Let us also not forget the long lasting memories and new found friendships with our fellows. During this 5-day program component, Eco-Volunteers will be exposed to Wildlife Rehabilitation, the principles, procedures, protocols and general management methodologies to successfully rehabilitate injured wildlife for possible release back into their natural environment. The rehabilitation centre at Tenikwa has a long and distinguished track record in rehabilitating wild animals and you will be exposed to the centre and the handling of various animal patients on a day-to-day basis under the expert guidance of the Rehabilitation Centre coordinator. 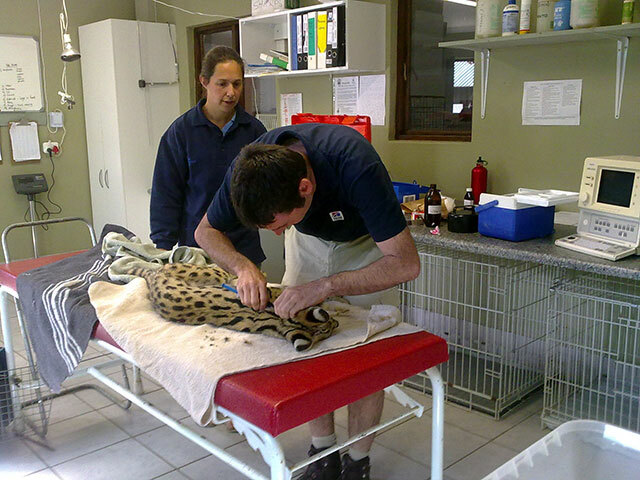 Due to the very nature of animal rehabilitation and care of resident Predators and African Cats, veterinary assistance will be required from time-to-time. During this 5-day program component you will be exposed to veterinary practices, protocols and procedures from an observation point of view. Our consulting veterinarian will make time available to discuss various aspects of veterinary practices, treatment strategies and a career as a Veterinarian as and when time permits. 2- Day Weekend where Volunteer Learners can experience the region with Optional activities for their OWN ACCOUNT. During your time with us you will be exposed to a variety of regional and localised Conservation Projects & Conservation Research Initiatives. This region, due to its diversity of habitat and endemic species accounts are a favoured research zone. We will introduce you to two of our 4-week Eco-Volunteering projects in the Crags – Our Predi-Cat Program and our Elephant Program at the Elephant Sanctuary both exciting, fun and informative interactive eco-learning programs. 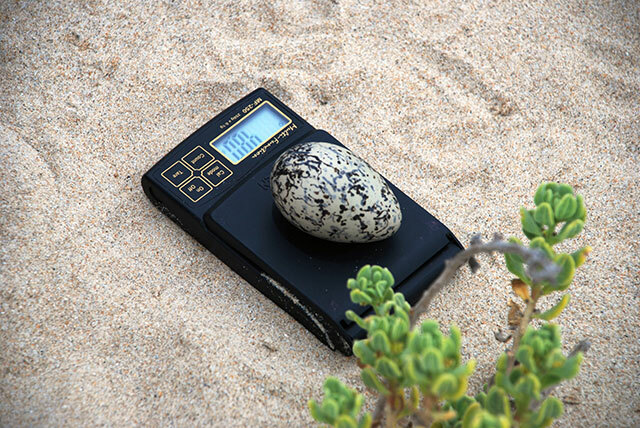 Conservation Research Initiatives – These initiatives include Bird Ringing; Fish monitoring; Fynbos Research initiatives; Bird monitoring; Marine Animal research initiatives, Reptile & Snake Handling initiatives; Macro Invertebrate Research; and Seabird Research, to name but a few. Please note that you will be exposed to a minimum of 3 of these research initiatives during your stay with us. We will surprise you from time-to-time. Expect the unexpected. You will be accommodated where the program is presented in Natures Valley in dome-Tented Accommodation. On the final Friday we will do a complete debriefing regarding your experience and present Certificates and Special awards to Eco-Volunteers. This evening we will have an organised dinner function. Saturday is used for packing and onward journeys. Each component of the program gives you the opportunity to experience Tenikwa Wildlife Awareness Centre and assist with the daily duties associated with the rehabilitation centre. In addition to this you will throughout the program be exposed to localised Conservation Projects and Research initiatives. If it is a learning experience you seek and a Wildlife Rehabilitation & Conservation Research/Project Adventure like no other then this program is for you. From time to time rescheduling in the weekly schedule as outlined above may occur due to the programs dynamic nature. These programs commence on the 3rd MONDAY of the stipulated month subject to availability. Please note that it is advisable to arrive the day prior to the start of the scheduled program starting date and to depart either the afternoon of the last day of the program or the following morning. Contact African Edu-Eco Wizard for an Enrolment Pack giving an Overview of Who We Are and What We Do. This includes an Enrolment form, Kit List for the duration of the Program, an Indemnity Form (Completed, Signed and Returned with the Enrolment form), Medical Release & Dietary Preference Form and the Payment Options Available to Prospective Experiential Eco-Learning Adventurers. All participants should be aware of our operating terms and conditions as highlighted in the PLANNING YOUR TRIP document. A Program of Optional Activities in the region is provided as part of your Enrolment Pack. This list of activities will assist you in deciding what activities or adventures you would like to partake in on your weekends. Please note that these activities DO NOT form part of the Eco-Volunteer Awareness program you are registered for. These OPTIONAL activities are for your OWN ACCOUNT and in your off-time. Bookings can be done through your facilitator and transport can be arranged and priced specific to where the activity offered. In most instances facilitators will assist with transport and accompany you. As we all know Africa is the home to the iconic King of the Beasts – the African Lion. But Africa is also host to the African Elephant, an iconic African Mammal, the largest land mammal in Africa and indeed the world. But Africa is also host to a wide and diverse variety of predators and wildlife which we reveal as we hunt down revealing information, pounce on learning opportunities and discover new and interesting aspects relating to all representative African Predators, African Elephants and other Wildlife. If you want an up-front and close ‘living’ encounter with our resident Elephants at the Crags Elephant Sanctuary or our resident African Predators and Cats at Tenikwa, or experiential involvement in a variety of Conservation Research Initiatives and Projects, then this Eco-Learning Volunteer program is for you. This 4-week Africa’s ICONIC Wildlife, Rehabilitation and Conservation Research Eco-Learning Volunteer Experience is an informative, fun yet formalised African Predator, African Cat, African Elephant and Conservation Research Project focused Eco-Volunteering educational program and comprises learning through a Wildlife Volunteering initiative in South Africa participating in a residential, structured and dedicated eco-learning volunteering program. Eco-Learning is FUN and FUN is Eco-Learning. The program is structured and organised with progressive and developmental interactive experiential eco-learning from day to day. This interactive program is managed in such a manner where all participants take away invaluable knowledge and experience which can be measured, quantified and qualified through the acquisition of new and innovative knowledge and acquired interpretive skills. This program gives an insight into Africa’s Wildlife and the way that they have adapted to change and sound wildlife management strategies and initiatives. Furthermore you will be exposed to Wildlife Rehabilitation Practices, Veterinarian Procedures from time-to-time and a host of Conservation Research Initiatives and Projects during your stay with us. You will leave with an enriched Predator and Elephant ‘sense’, a new found appreciation for Wildlife Rehabilitation and an understanding of Conservation Research and Conservation Projects and the role they play in Africa today and let us not forget the long lasting memories and friendships. Elephant Behavioural Research, Monitoring and Inter- and Intra- Specific Observation & Interpretation Module. Much of what you experience and learn during this first week will be supplemented with continual application practically of what is learnt. Eco-Volunteer learners are guided through the use of various tools, techniques and mechanisms to record, monitor and note interesting behavioural observations and features pertaining to each of the Elephants on a daily basis in a fun and informative way. We use three key principles in behavioural monitoring – Observation, Interpretation and Deduction. Each day participants will be required to provide feedback to the group as each volunteer compiles their own account of our resident elephants life through photographic accounts, written accounts and recorded research data which not only is a living memory of your experience at the Elephant Sanctuary but also a data contribution to the daily management. African Elephant Physical Behaviour – You will identify intra-specific behavioural traits associated with each animal including Passive and Aggressive behaviours, Agonistic behaviours, Recognition behaviours and Communication behaviours. General Elephant Behaviour – You will do an in-depth study into the Social Organisation, Feeding Behaviour, Feeding Ecology, Reproductive Behaviour, Parent/Offspring Behaviour, Play behaviour, Social Hierarchy to name but a few of the general behaviours we will explore and journal on our elephant learning and interactive journey of discovery. African Elephant Monitoring – Each day you will be tasked with monitoring and documenting different behaviours exhibited through the day, providing feedback of interesting behavioural sequences and traits exhibited by individual elephants to the group. You will be accommodated where this part of the program is presented – Crags Elephant Sanctuary 20km from Plettenberg Bay. Predi-Cat Behavioural Research, Monitoring and Intra- Specific Observation & Interpretation Module. During this phase of the Wildlife Awareness Program, Eco-Learners are guided through the use of various tools, techniques and mechanisms to record, monitor and note interesting behavioural observations and features pertaining to each of the Predators on a daily basis in a fun and informative way. We use three key principles in behavioural monitoring – Observation, Interpretation and Deduction. African Predi-Cat Physical Behaviours – You will identify intra-specific behavioural traits associated with each animal including Passive and Aggressive behaviours, Agonistic behaviours, Recognition behaviours and Communication behaviours. General Predi-Cat Behaviours – You will do an in-depth study into the Social Organisation, Feeding Behaviour, Feeding Ecology, Reproductive Behaviour, Parent/Offspring Behaviour, Play behaviour, Social Hierarchies to name but a few of the general behaviours we will explore and journal on our Predi-Cat Edu-Eco learning and interactive journey of discovery. African Predi-Cat Monitoring & Enrichment – Each day you will be tasked with monitoring and documenting different behaviours exhibited through the day, providing feedback of interesting behavioural sequences and traits exhibited by individual predators to the group. In addition we will explore practical and applicable enrichment tools to stimulate our resident predators. 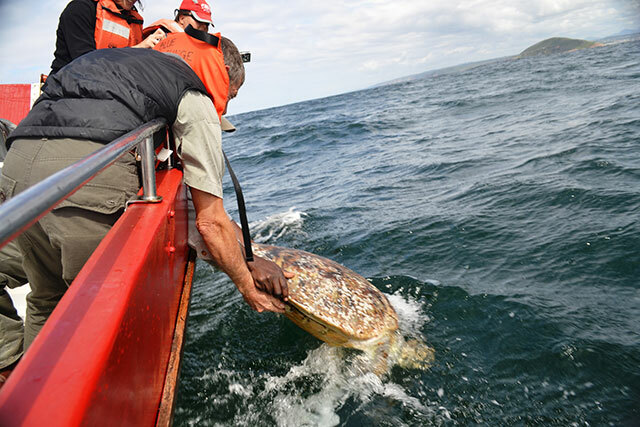 You will be accommodated where the program is presented at Tenikwa in the Crags 20km from Plettenberg Bay. 2- Day Weekend where Eco-Learners can experience the region with Optional activities for their OWN ACCOUNT. During this component of the program, Eco-Learners will be tasked with an additional group task being undertaken where all observations found and observed on our Wildlife journey so far, are brought together in a group project based. Individual experiences and interesting facts pertaining to all the animals encountered, their life, ecology, behaviour and adaptability are collated by the group into a presentation format. Each day participants will be required to compile their own account of an animal’s life in a quassi captive environment through photographic accounts, written accounts and recorded research data which not only is a living memory of your experience with the African Edu-Eco Wizard team at the Tenikwa Wildlife Awareness and Rehabilitation Centre and the Crags Elephant Sanctuary but also a data contribution to the daily management. 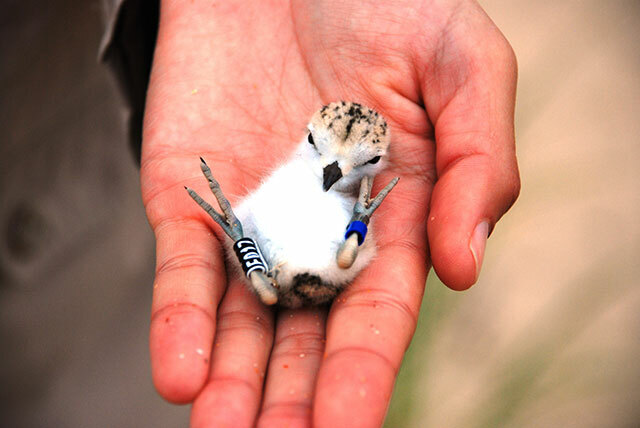 Conservation Research Initiatives – These initiatives include Bird Ringing; Fish monitoring; Elasmobranch Egg Case Monitoring & Recording; Fynbos Research initiatives; Bird monitoring; Marine Animal research initiatives, Reptile & Snake Handling initiatives; Macro Invertebrate Research; Elasmobranch Egg Case Research; and Seabird Research, to name but a few. Please note that you will be exposed to a minimum of 3 of these research initiatives during your stay with us. We will surprise you from time-to-time. Expect the unexpected. Each component of the program gives you the opportunity to experience Tenikwa Wildlife Awareness Centre and its Predators and Elephants at the Crags Elephant Sanctuary in close quarters daily. In addition to this you will throughout the program be exposed to localised Conservation Projects and Research initiatives. We use Observation, Interpretation, Deduction, Research, Feedback and Presentation as Outcome based learning objectives which are practically applicable. These programs commence on the 1ST MONDAY of the stipulated month subject to availability. Special scheduling for group bookings (8 or more) can be arranged for February, April, June and November 2017.